It connects the Marmara Sea to the Aegean and, along the Bosphorus Strait, borders Europe and Asia. It is the Dardanelles, formerly called Ellesponto, about 62 km long, whose name derives from Dardania, Ancient land on the Asian shore of the Strait, which in turn is named after Dardano, the mythical son of Zeus and Elettra. a suspension bridge situated at the western end of the Sea of Marmara between Gelibolu and Lapseki towns of Turkey's Çanakkale Province. The bridge will have a total length of 3,869 m (12,694 ft). Its towers will be erected in the water. 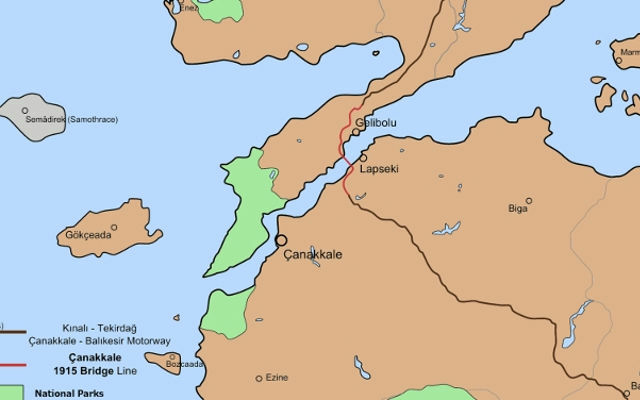 The approaching viaduct on the Lapseki side will be 650 m (2,130 ft) and the one on the Gelibolu side 900 m (3,000 ft) long. 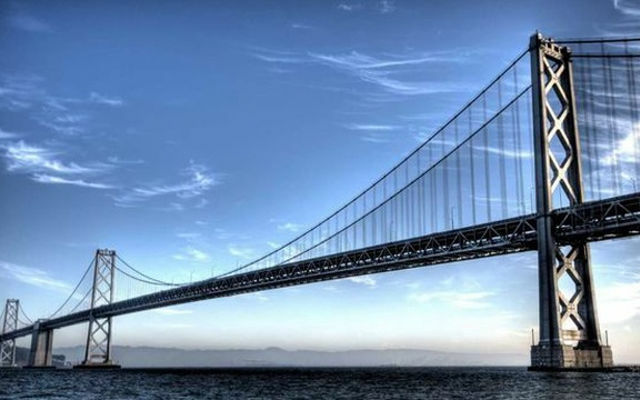 The construction of the bridge will be carried out by a consortium of South Korean Daelim and SK Group, and the Turkish Limak Holding and Yapı Merkezi, which won the tender. The contract for the construction was signed by the Minister of Land, Infrastructure and Transport of South Korea and Minister of Transport, Maritime and Communication of Turkey. It’s in such big projects that MB Crusher and screener buckets can be used with great advantages. MB Crusher offers the widest range of crusher and screening buckts as well as sorting grabs and drum cutters and they are able to satisfy the requirements of the sector where productivity, performance and durability are essential. With MB crushers for excavators it’s possible to crush the material and reuse it directly on site as road base, drainage filling, trench filling, limiting the purchase of new material and reducing transportation costs; all without adding any capex or primary equipment requirement to normal operations.